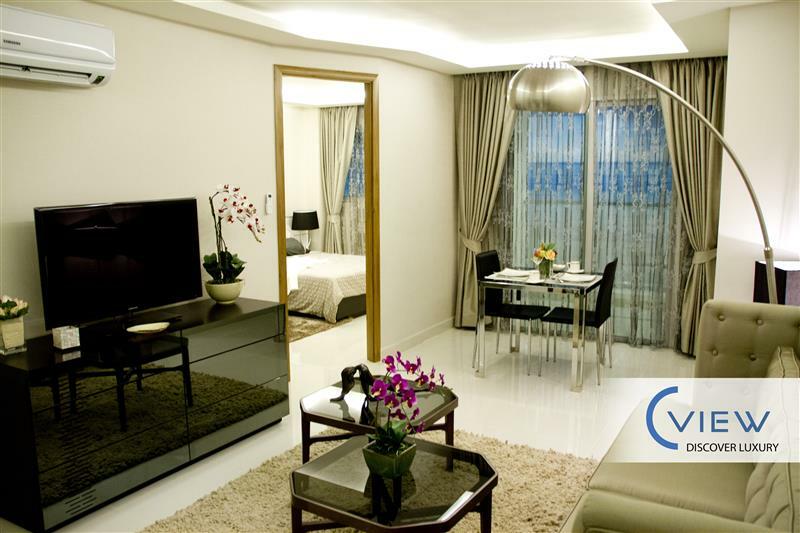 C-View features 3 buildings, with C-View Boutique an intimate, boutique offering of 6 floors and 46 units. 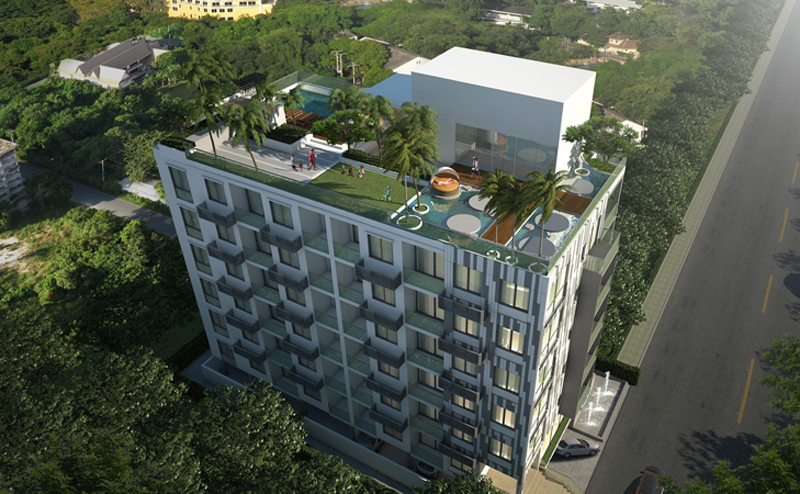 C-View Residence Buildings A and B comprise 8 floors and 200 apartments each. 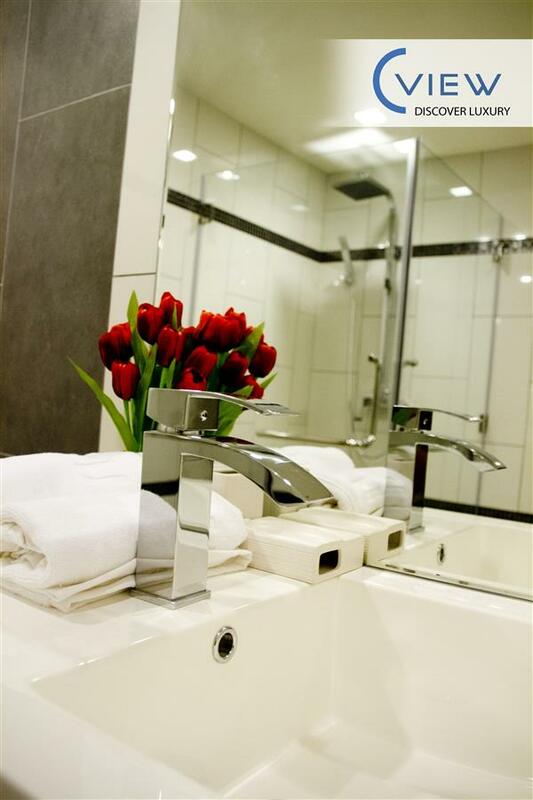 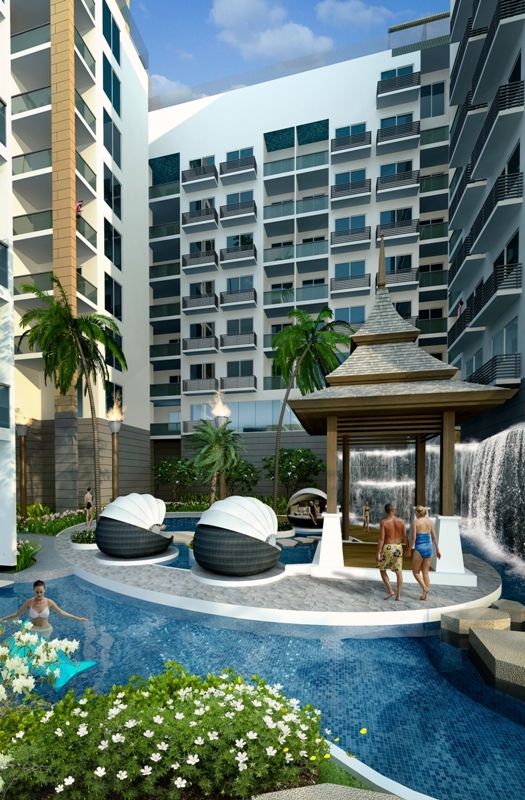 Standard apartment sizes vary from 25 sqm to 55 sqm, with ground-floor garden options available. 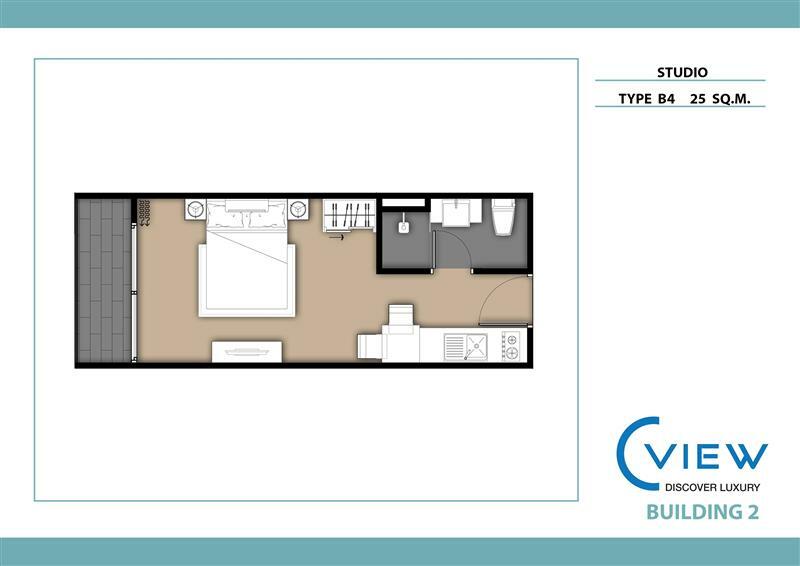 Apartments in Buildings A and B are modular in design with the potential for creating larger 2 bedroom apartments by combining multiple units. 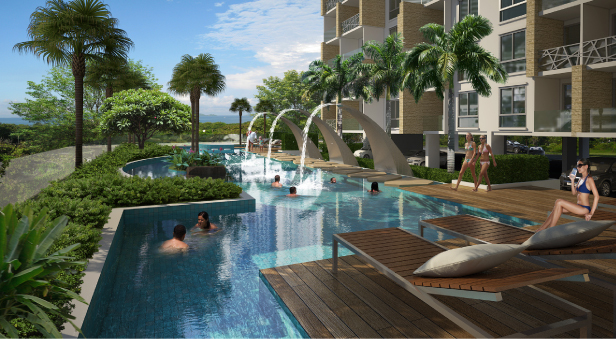 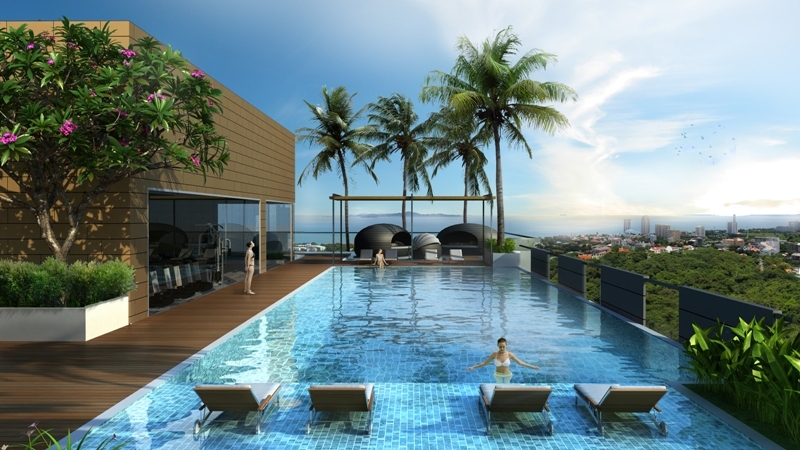 On higher floors, residents of C-View condominium will enjoy striking ocean and Koh Lan Island views to the West, Cosy Beach views to the North and Jomtien Bay views to the South. 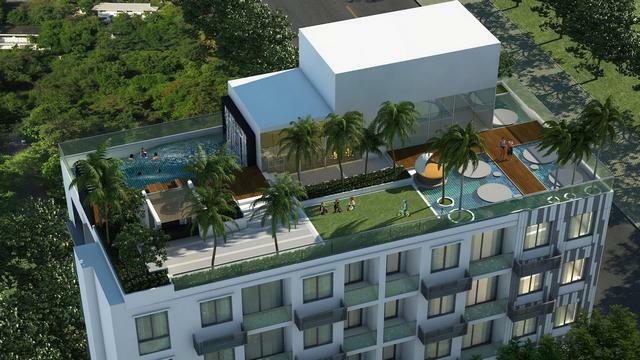 Elegant interior design elements are employed to create light-flooded rooms, whilst key engineering features such as transparent poly-carbonate balcony balustrades are in place to ensure an unhindered view of the picturesque surroundings.